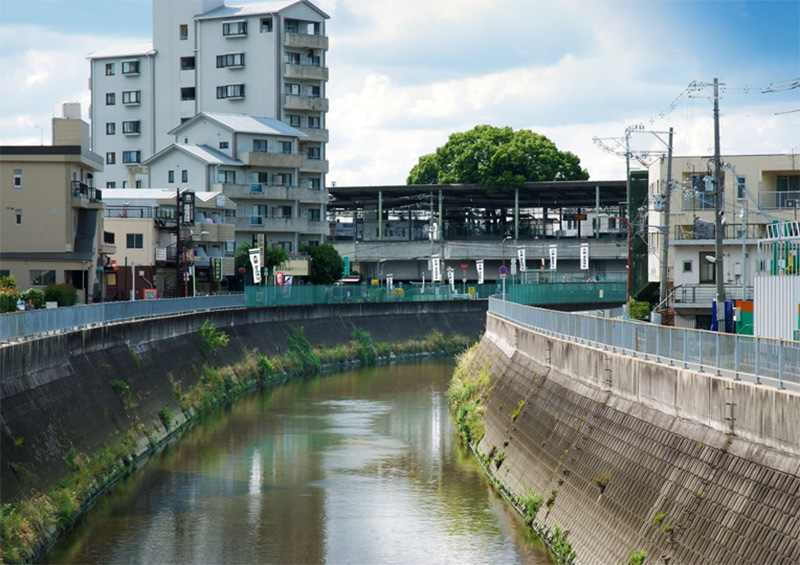 Japan is well known for its innovative ideas, while preserving its authenticity. 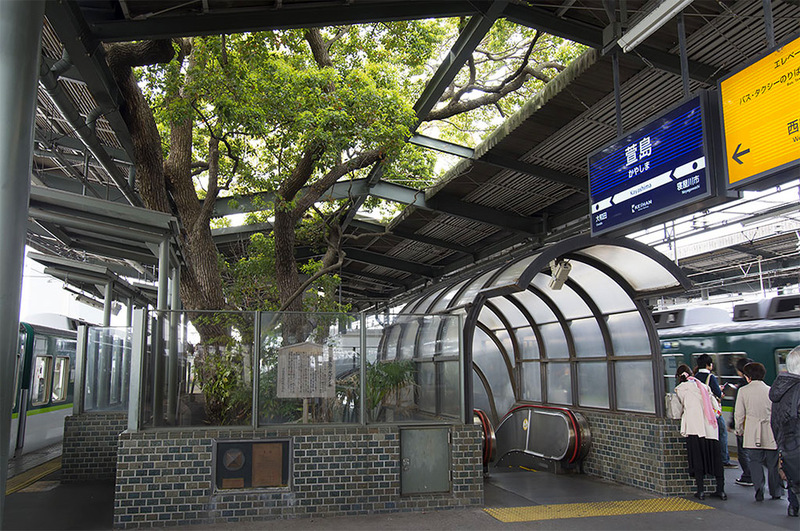 Kayashima Station, in Osaca is no exception. 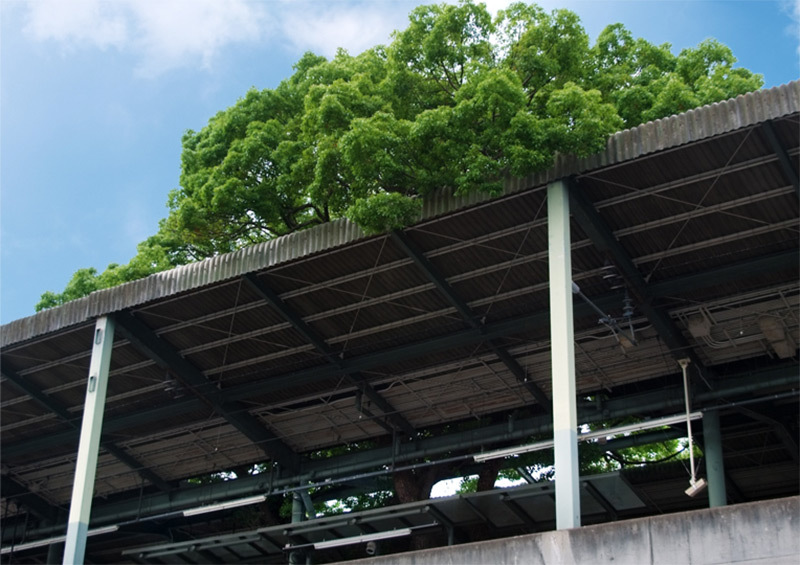 The local engineers found an ingenious way of protecting nature. 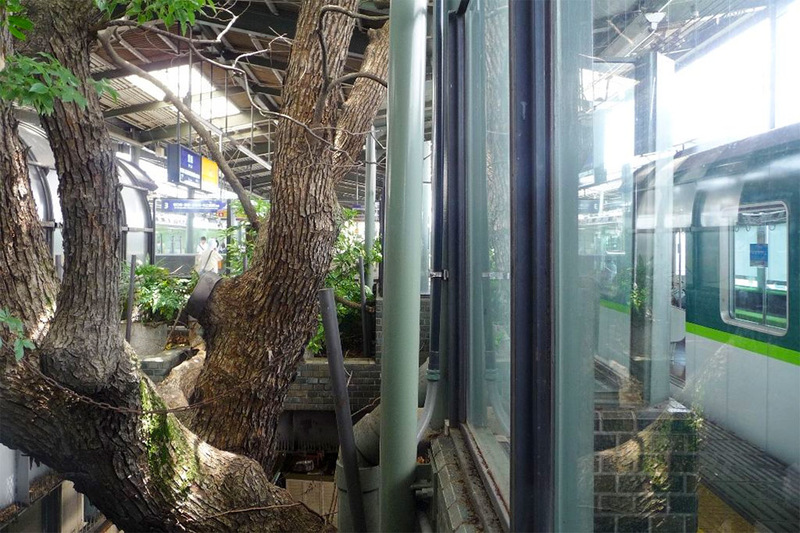 At the Kayashima Station, a giant tree cuts right through the middle of the station and out through its roof. 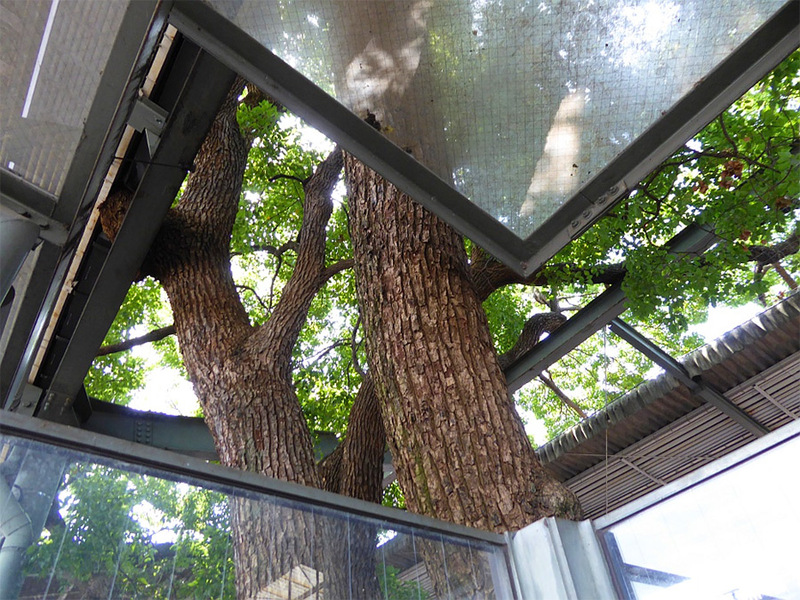 The protected camphor tree is over 700 years old. 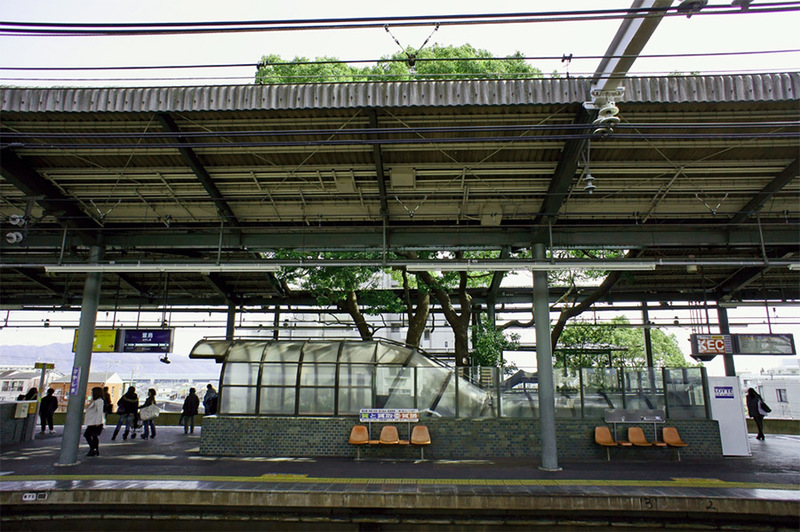 The Kayashima Station has been functioning since 1910, when it was built right next to the tree. 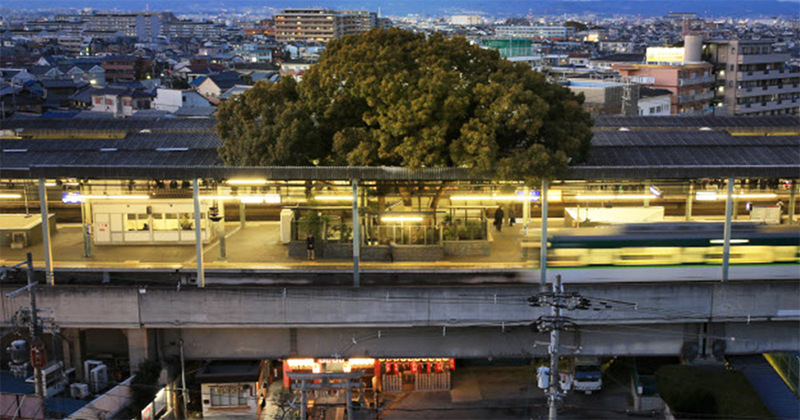 Later, in 1972, when the city population considerably increased, officials decided to extend the station and to cut down the tree. 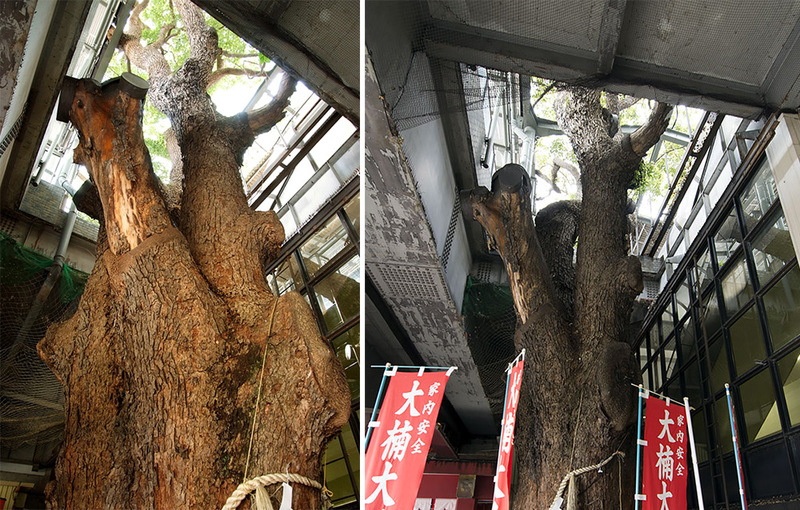 Because, the tree has been standing there for a long time, it was considered as a divine symbol and it was associated with a local shrine. Locals protested against the government’s intention. People were convinced, that cutting the tree down was a bad omen, and anyone, who tried to harm it, would be cursed. Sounds like a local superstition, but apparently, it was a good enough argument to convince the officials. 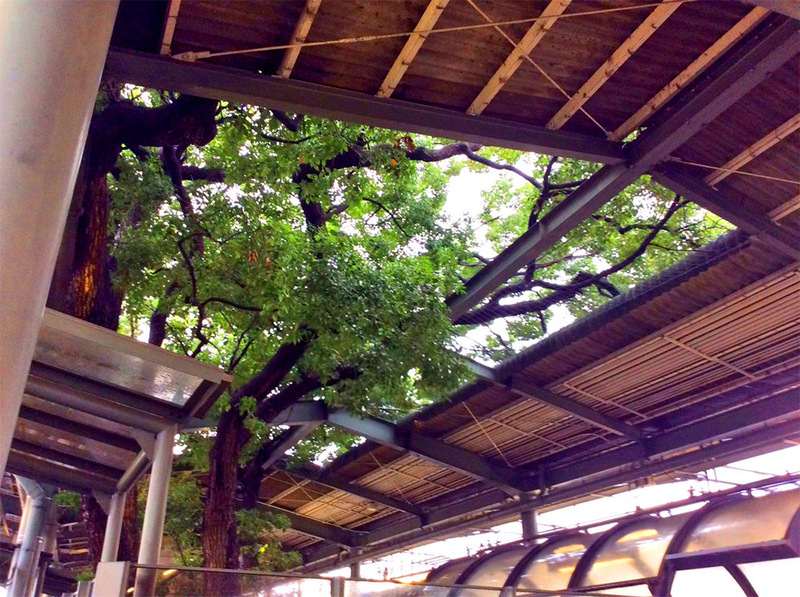 Therefore, the new station, which was completed in 1980, had an open roof and enough space for the tree to keep growing. Furthermore, now there is a small shrine right next to it, where people can come and show their respect towards the oldest tree in the area.